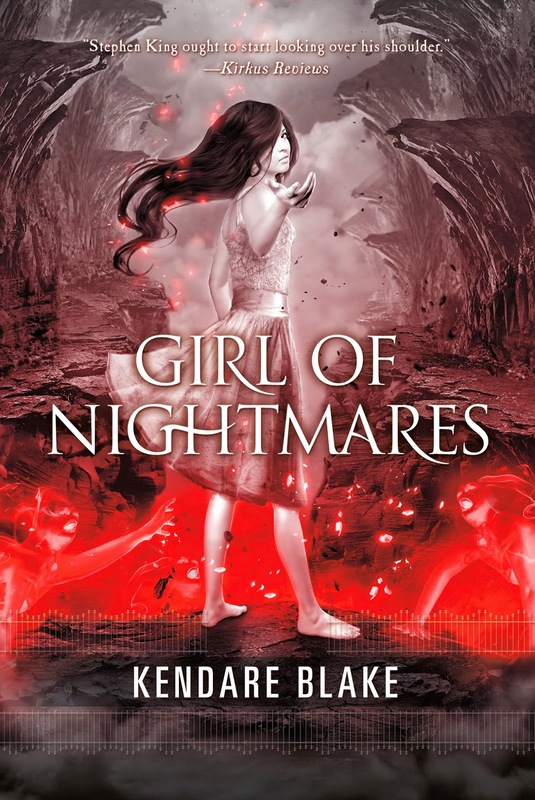 This weekend, I'm feeling a little blah about the books I have left on my fantasy / mythology list for October. I've never been a huge fan of fantasy, unless it's mixed in with a little dystopian, and although I've read a few awesome titles... Fantasy is making reading feel like a chore with some of the novels I've picked up or bought this week. It's been months since the ghost of Anna Korlov opened a door to Hell in her basement and disappeared into it, but ghost-hunter Cas Lowood can't move on. His friends remind him that Anna sacrificed herself so that Cas could live, not walk around half dead. He knows they're right, but in Cas's eyes, no living girl he meets can compare to the dead girl he fell in love with. OMG. We feel the same way about fantasy/mythology books! I find myself starting to read a few chapters, then abandon it altogether. 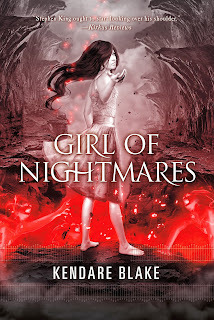 Girl of Nightmares is a really scary read, I found it scarier than the first one! You'll see why, I'll look forward to your review. Happy reading!